Like many Oregon winemakers, Travis Cook is enchanted by terroir — a wine’s unique sense of place — defined by its soil, microclimate, topography and farming practices. 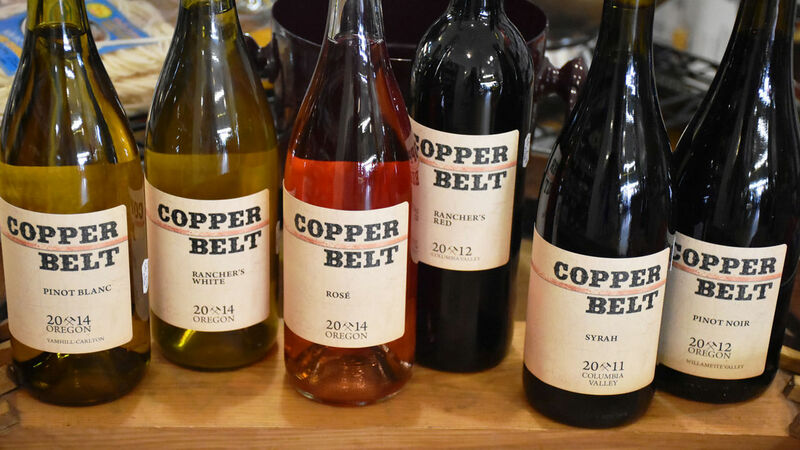 That’s what drove him to become a vintner and launch Copper Belt Wines, even though he comes from a long line of farmers. The 33-year-old winemaker grew up helping his parents run a greenhouse nursery in Baker County, where they grew everything from orchard apples, peaches and cherries to onions, barley, wheat and alfalfa. 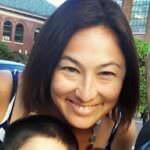 But Cook’s connection to the land runs much deeper. Cook’s great, great grandparents were Oregon Trail pioneers, having landed their wagon train in the Keating Valley part of Baker County in 1894, where they settled and built their homestead. 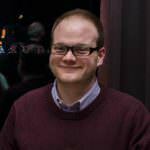 He went on to study viticulture and ecology at Oregon State University and then worked in vineyard management in the Willamette Valley for several years. 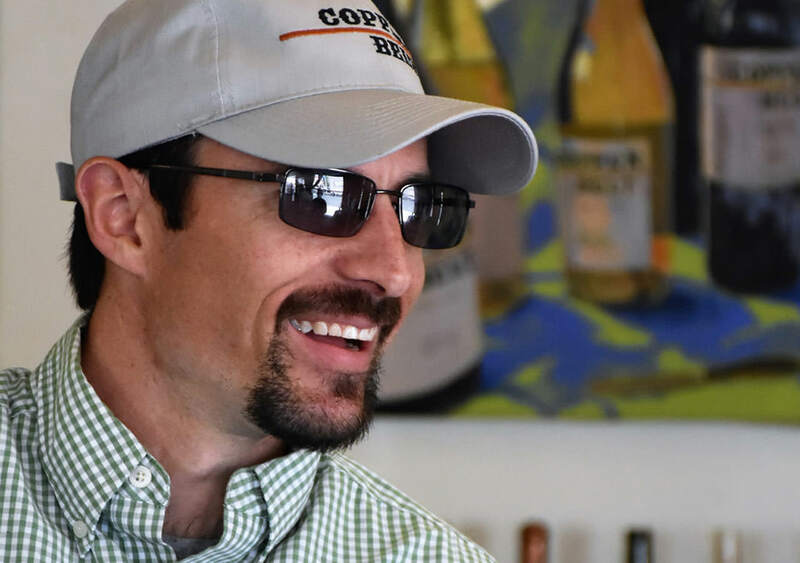 Recently he returned to Baker City with his wife and two young children to launch Copper Belt Wines, which became the area’s first winery in 2010. He planted his estate vineyard on the land of the old homestead, part of the Snake River Valley AVA. 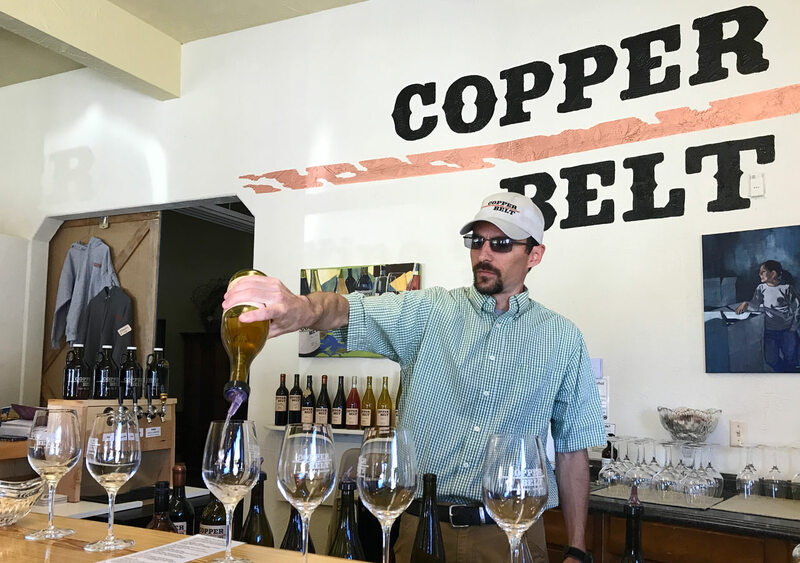 Here, he sources nearly all of his grapes for his varietals at Copper Belt: cabernet sauvignon, merlot, syrah, tempranillo, riesling, chardonnay and gewurztraminer. 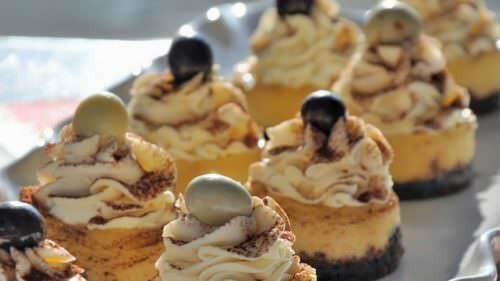 Some grapes also come from the two other vineyards in the county Cook established — Anderson Vineyards and Eagle Creek Vineyards. He sources his pinot noir grapes from the Willamette Valley. 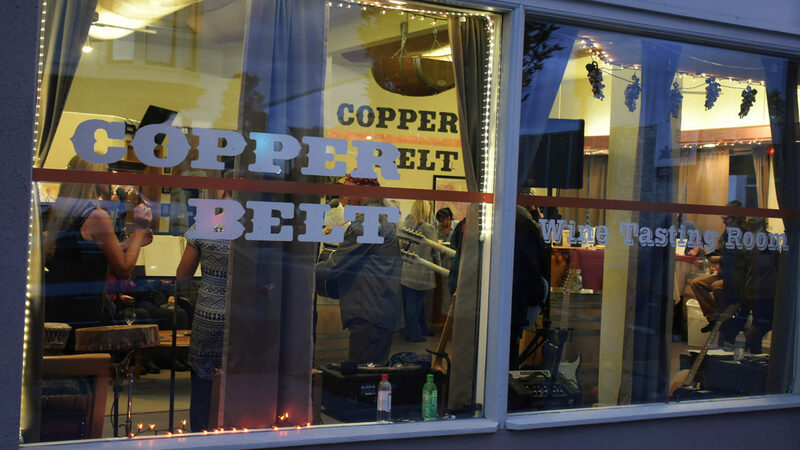 Check out Copper Belt’s two tasting rooms: in downtown Baker City, across from the Geiser Grand Hotel; and 25 miles east of the city, at the winery itself. Enjoy cheese with your wine? Winemaker Travis Cook’s sister, Cody, runs The Cheese Fairy – Cheese Shop, out of the tasting room. 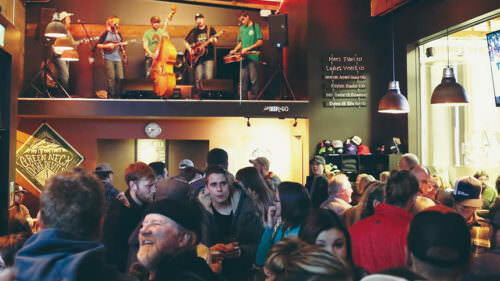 Visitors can buy a wedge for pairing with a flight, then walk down the street to continue the tasting tour at Peterson’s Gallery and Chocolatier, Glacier45 Distillery, Sweet Wife Baking and Barley Brown’s Brewpub, with dinner at the Geiser Grand. 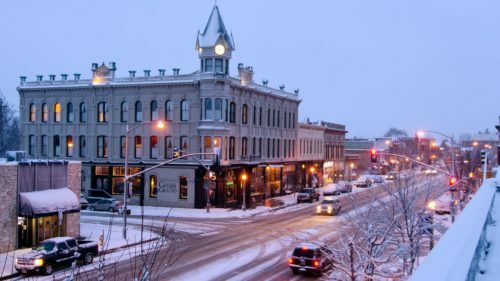 Outside of Baker City, you can sip more of the region’s award-winning wines at Sno Road Winery and Echo Ridge Cellars in Echo or taste your way through the notable, cobblestone-warmed varietals of the Rocks District AVA in Milton-Freewater.